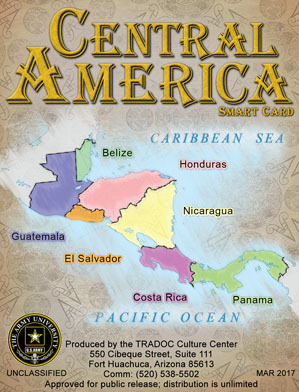 The US Army wanted to inform soldiers about the different cultures that they might encounter down-range. 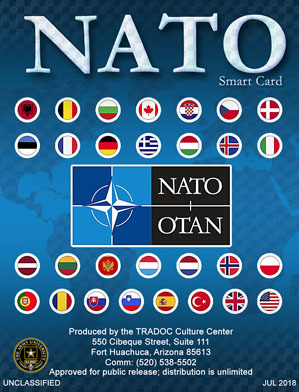 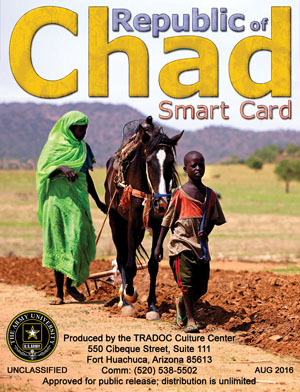 Created pocket sized Culture Smart Cards that inform soldiers about different countries’ Values, Beliefs, Behaviors, and Norms of interaction (VBBN). 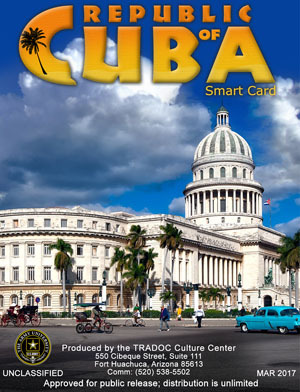 These Smart Cards can be printed professionally, on a regular printer, or downloaded to a smart phone. 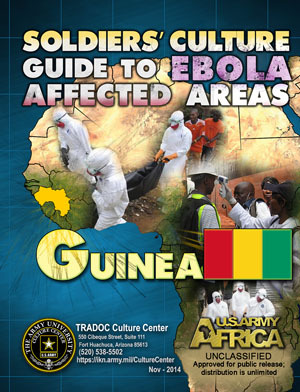 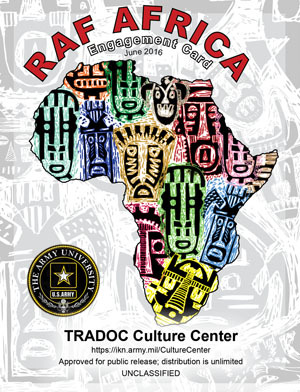 When the West African Ebola virus epidemic erupted in 2014, I was called upon by the U.S. Army TRADOC Culture Center to create three Cultural Relative Smart Cards that could be viewed digitally and in print form. 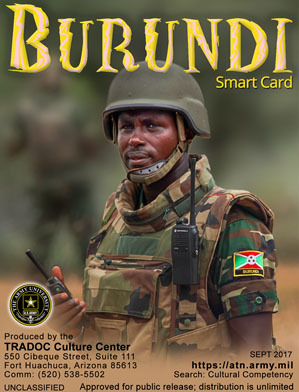 In less than a week, with a lot of late nights, caffeine, and input from two separate Africa SMEs, I delivered three Ebola Smart Cards for the countries of Guinea, Liberia, and Sierra Leone. 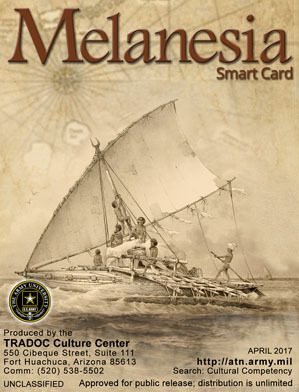 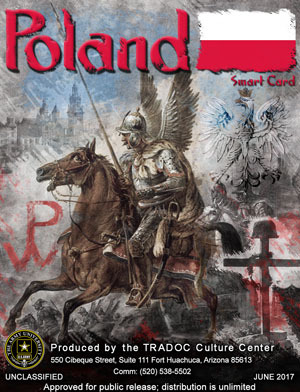 These Smart Cards had a similar style to ensure continuity between information. 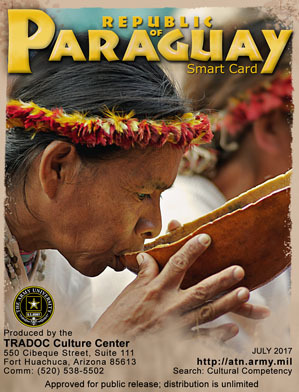 The purpose of the cards was to convey relevant information about how local customs and culture affected the transmission of the Ebola virus. 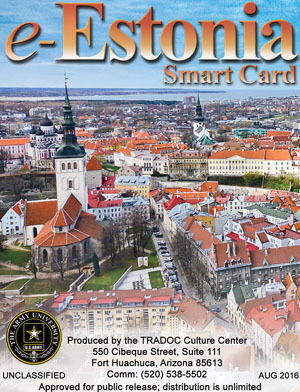 Not many multimedia designers can say that their products helped to save lives; I am proud to say that the successful completion of this project on an extremely difficult deadline made a difference in the lives of U.S. Army Soldiers. 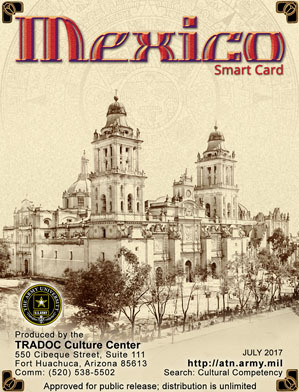 I have created over 30 Smart Cards for the U.S. Army.